A characteristic of our string instruments is that they are adapted to suit the wishes and needs of an individual musician. 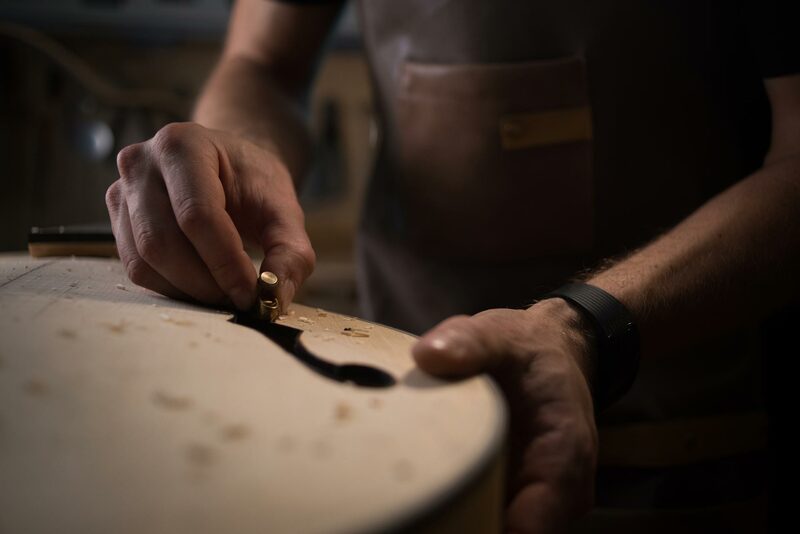 Before we create an instrument for you, it is important for us to get to know you, your way of playing, your wishes and requirements as this is the only way to create a product that will become part of your personality. In this way you become a part of the large Zaletelj guitar family where we offer you help and support so that playing one of our instruments will lead to being the ultimate pleasure for you. Luka Zaletelj was born with a love for music. Since he was a child he had spent his time in his father’s studio where he became thrilled with the production of their custom stringed instruments and he strengthened his expertise in this area. 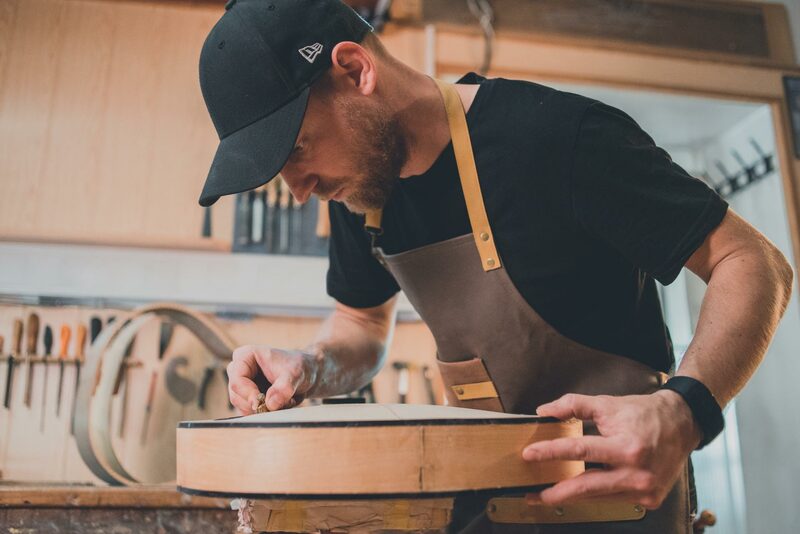 In 2005, having gained a wealth of experience and acquired great knowledge and expertise, he set out on the path into the world of hand-made guitars. Zaletelj guitars can trace their beginnings back to 1984. In that year Ignac Zaletelj, the father of Luka Zaletelj, founded the brand ZN guitars in order to offer something more to musicians. ZN guitars quickly entered the market and soon many local, and subsequently, even European musicians plucked these guitars. In 2005, Luka upgraded their instruments and renamed the brand Zaletelj guitars. Today, the sound of his guitars can be heard all around the world. As a child, he grew up with guitars; today guitars grow with him and are continuously being improved and upgraded.